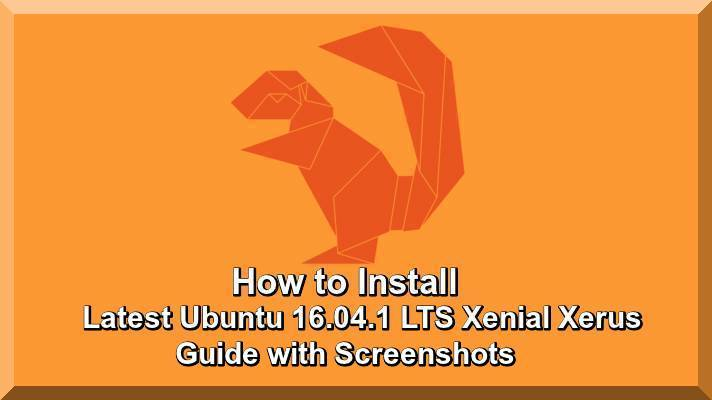 By this useful Article I guide you that how to install Ubuntu 16.04.1 LTS Xenial Xerus, it has been released with code Name (Xenial Xerus). 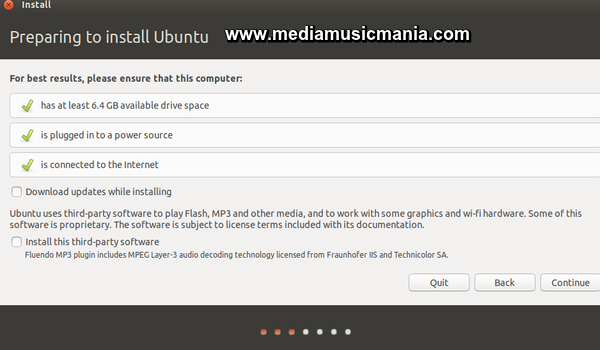 Ubuntu is very fasted growing desktop operating system and very popular in all over the world. Ubuntu 16.04 announced long term support for 05 years. Some new features included with Ubuntu 16.04 such as New kernel 4.4, Python 3.5. Ubuntu 16.04.1 LTS defaults to OpenSSH 7.2p2, which disables the SSH version 1 protocol, and disallows the use of DSA (ssh-dss) keys. If you are using an older key or are required to communicate with a legacy SSH server from your system, Go 1.6 was released earlier this year, and is packaged for Ubuntu 16.04.1 LTS. and lot more new things included for fast and better performance. 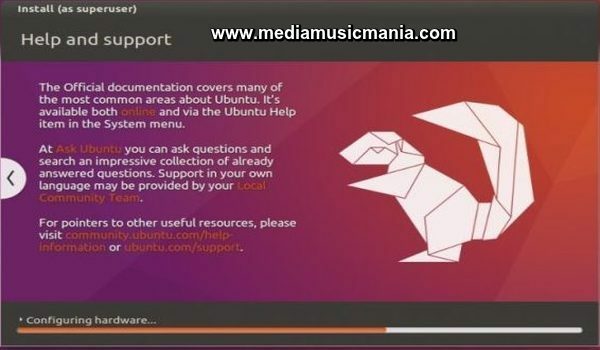 Now I guide you step by step with pictures how to install Ubuntu 16.04.1 LTS latest version on your Computer. You need 2 GHz dual core processor or better, 2 GB system memory. 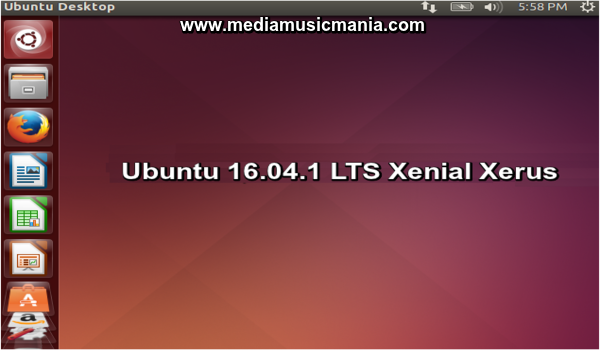 Now download latest Ubuntu Ubuntu 16.04.1 LTS Xenial Xerus from Following reliable link. If you want to know more about Linux Mint 18 (Sarah) read this Article. Download Ubuntu 16.04.1 LTS Xenial Xerus OK you are now in ready to install Ubuntu 16.04.1 LTS Xenial Xerus. 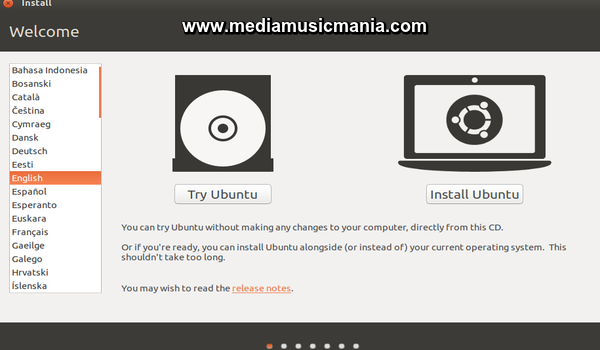 I guide you step by step how to install it, see the following instructions with screenshots. 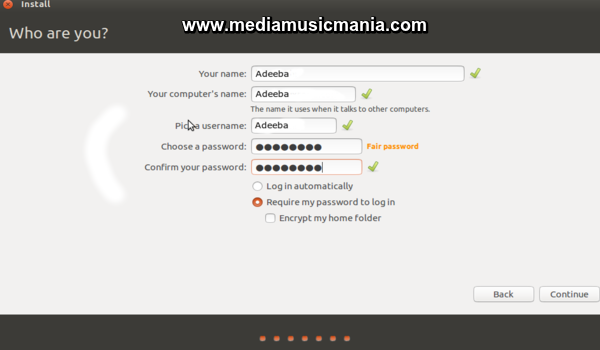 Now see the following installation procedure with pictures step by step suggestion and tips. First download ISO file into DVD or USB Flash Drive and Boot your system and during the installation you will find the following picture. Click on Continue and choose Installation Type and select default option, which data on disk will be erased, if you want your customize partition table select ‘Something else’ option. and if you want encrypt the drive,select ‘Encrypt the new ubuntu 16.04 installation for security‘. If you want to intend creating customize partition table by selecting ‘something else‘ for more guidance see the picture has given below. Now Create Partitions as per your requirement creating /boot 500 MB or 1000 MB and swap partition 2048 MB or 3000 MB and / partitions 10240 MB or 20000 MB,see the picture has given below for guidance and you are new and want to customize partitions read this article for step by step guidance how to make Linux Partitions. 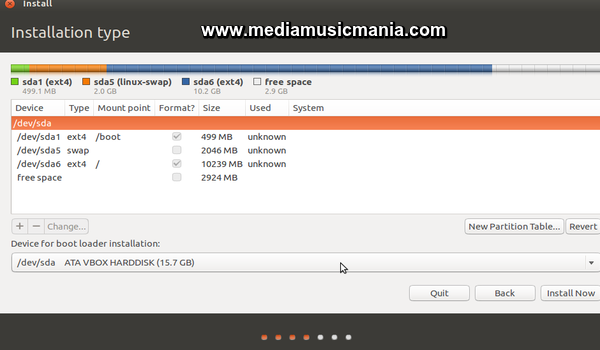 You can create partitions as per space of your hard disk. 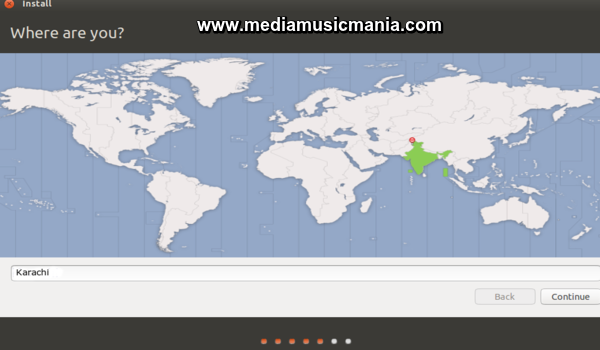 Now you have prepared partitions as per instructions and click on (Install Now) option and go to ahead and for more guidance see the picture below and select your respect time zone. Now select your keyboard layout according your wish for more information see the picture has given below. 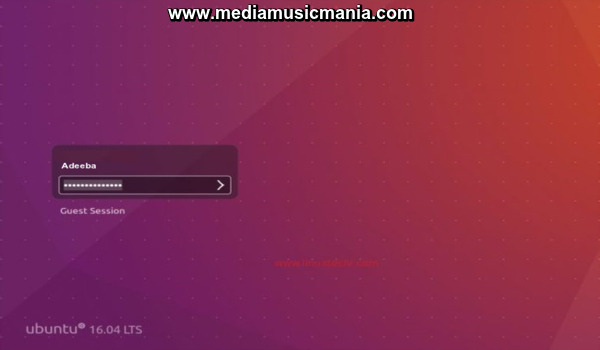 Now you will find final screen after entering your password now Ubuntu 16.04 is ready for updating and upgrading and this installation procedure has been completed see the final screen below for more guidance. Now installation procedure has been completed and if you want to make Linux Boot partitions before installation read this article.. You can also read more Linux tutorials.